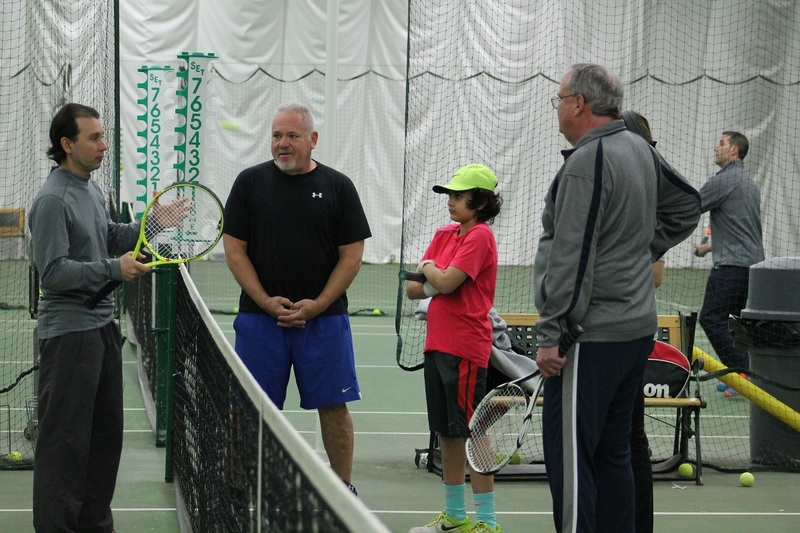 For the 11th straight year, Bethpage Park Tennis Center will help usher in the new high school tennis season with its annual High School Coaches Workshop. The workshop will be held on Sunday, March 18 from 4:30-7:00 p.m., and is open to high school and junior high school coaches throughout Nassau and Suffolk Counties. It will feature open court-time hitting as well as seminars on stroke mechanics, footwork, productive drilling and court strategy. The event is FREE to attend, and food and drinks will be provided. Attendees will also have the chance to hit for prizes. RSVP to Steve Kaplan at (516) 777-1358, or contact info@bethpageparktennis.com.